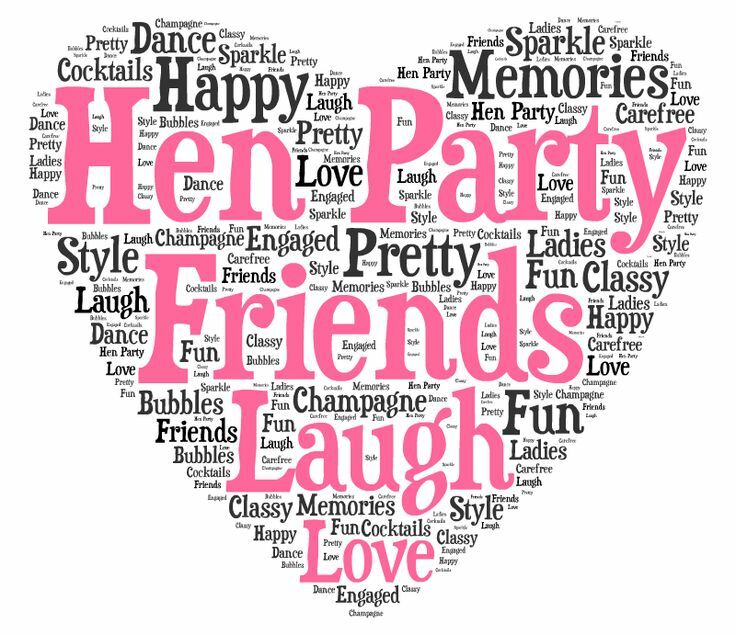 If you can’t get enough of sun, sea and sand and count down the seconds until your next holiday, we have teamed up Last Night of Freedom have rounded up the top seven hen party hotspots you must consider for your hen do. Upmarket, luxurious and classy, Marbella has always been popular for girls’ weekend away. The classic Costa del Sol haunt has the scorching sun and Champagne spray pool parties aplenty, but what attracts the majority of hen parties are the gorgeous beaches, stretching as far as the eye can see. Plus, Sean Connery used to live here, meaning you can officially call yourself a Bond Girl when partying here. Jet setting off to far flung corners of the globe is all good and well, but there’ll always be a special place in our hearts for good old Blighty – and Brighton is certainly up there with the very best in Great British seaside resorts. Brighton’s seafront is beautifully bohemian, with quintessential deck chairs and Flake 99s, but the nightlife also has a cheeky twinkle in its eye. You can even take in 360 degree sights of the stunning seaside from a unique 450ft high vantage point, from Brighton’s unique British Airways i360. Known for its ridiculously good nightlife scene, hen parties often forget how great it is to be in Ibiza during the day. Sure, there are activities, shopping complexes and seafront restaurants and bars aplenty, but it’s all about soaking up that vitamin D on your hen weekend – and where better to do that than on the beach? With over 20 beaches and sand coves to its name, including Cala D’hort, Cala Gracioneta and even Aguas Blancas (a naturist spot where even A-listers get their kits off), Ibiza is made for a beach loving hen. One of the most popular locations for a city break from the UK, Barcelona offers a brilliant mixture of culture, entertainment and beach life, unlike any other European city. The cosy cocktail bars and underground clubs, nestled amongst the tall alleys of the Barri Gotic (Gothic Quarter) may offer a great atmosphere for hen groups, but it’s down on the promenade and on the beach where you’ll spend the majority of your hen weekend. Barcelona’s beautiful stretches beach paired with their picturesque palm trees and plethora it is are perfect backdrop for sipping a mojito and dipping your toes in the Med. Speaking of beaches, can you look any further than Blackpool’s Pleasure Beach? Apart from a stunning seafront and famous piers, Blackpool’s Pleasure Beach is the world-renowned theme park that offers something for everyone. If you’re not bothered about scorching hot weather every single day, Blackpool is the easily accessible beach location that’s maintained its popularity throughout the generations. Pack your ‘Kiss Me Quick’ hats and make sure there’s enough money lift in the hen party kitty to take some Blackpool rock back in your suitcase. With beautiful beaches and a picturesque port, the sheer splendour of Valencia makes it an easy selection for this list. Similarly to Barcelona, Valencia offers the rare phenomena of being a perfect spot for a full-on city break, without having to compromise on the ability to catch the rays on golden sands. With great sailing trips available, the city allegedly being the home of the best paella on the planet, and boasting an ultra-reliable Mediterranean climate, Valencia is definitely up there with destinations to tick off your list. Benidorm makes no secret of its pulling power – it’s cheerful, sun-bleached most of the year round and is packed with like-minded boozy Brits. Benidorm is known, apart from being the home of Sticky Vicky, for its iconic beaches; including the likes of Playa de Levante which boasts dozens of bars and restaurants lining its prom. Benidorm does cheap and cheerful to a T, which you’ll notice in the drinks prices – they’re pocket money friendly, to say the least.